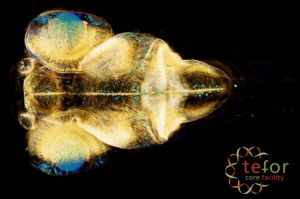 TEFOR proposes integrated services in genome editing, transgenesis, 3D image acquisition and annotation focusing on the zebrafish and the fruitfly. 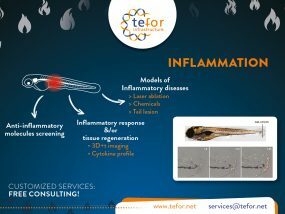 In this context TEFOR performs technological research and development and establishes programs for the communities working on these model animals. 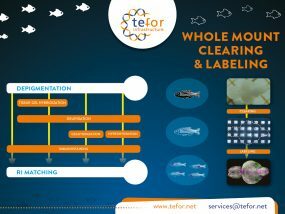 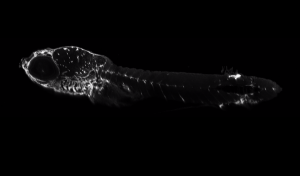 TEFOR is aimed at supporting research on two non mammalian model species : zebrafish and fruitfly. 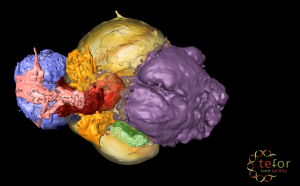 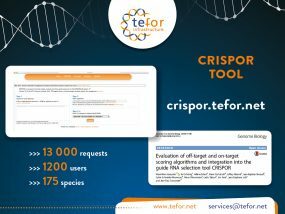 Through it's network EFOR and its integration into Celphedia it also aims at making available progress for other model species where possible. 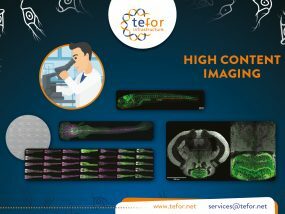 TEFOR is a distributed infrastructure which was founded in 2012 following the award of a French "Grand Emprunt" grant. 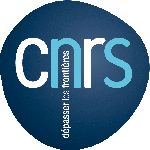 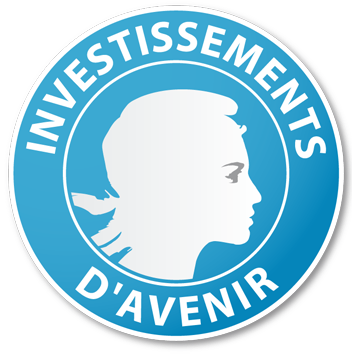 It is promoted by three founder research organisms (CNRS, INRA, INSERM) as well as the University of Auvergne. 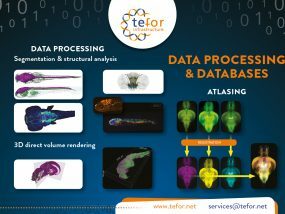 By providing readily accessible services and resources and promoting the use of models raising fewer ethical concerns, TEFOR is of major interest to support both public and private research. 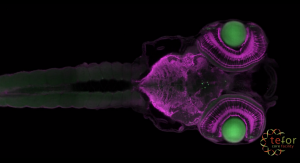 Transgenesis is an essential technique for studies in vivo. 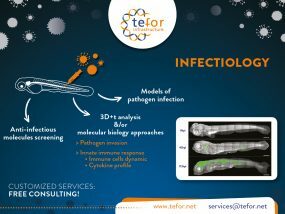 In a research and development process improving the transgenesis techniques in both species, TEFOR-AMAGEN will provide customized transgenic lines to European research teams. 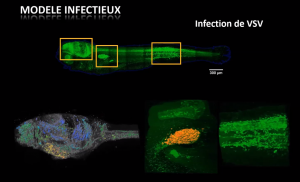 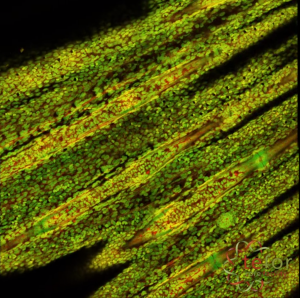 As part of the TEFOR infrastructure, TEFOR Paris-Saclay is dedicated to Research and Development of new techniques in the field of fluorescence microscopy. 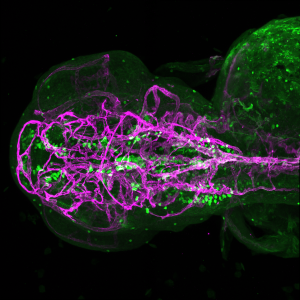 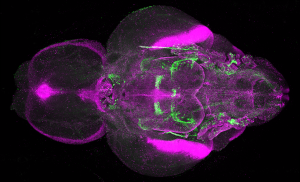 The fruitfly Drosophilia melanogaster is a model organism well suited for transgenesis and direct dsRNA microinjection. 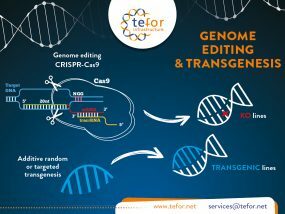 TACGENE was created in 2011 to facilitate access of academic laboratories to genome editing techniques. 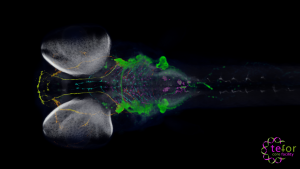 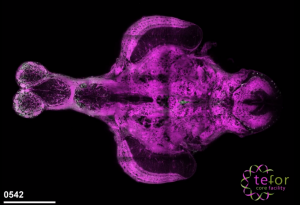 BioEmergences proposes collaborative services for the reconstruction of multilevel dynamics from the in vivo observation of developing model organisms. 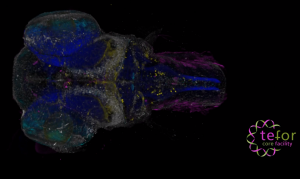 Our Scientific goal is the study of the main physiological functions of fish : growth and reproduction and our main models are rainbow trout, zebrafish, medaka, goldfish. 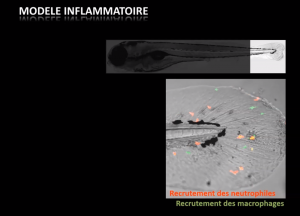 The team “fish infection and immunity” aims at characterizing the fish pathogens and their interactions with their hosts. 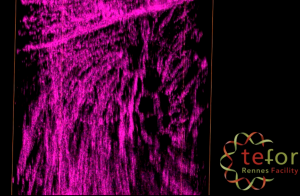 The rat transgenesis core facility is an academical structure producing transgenic, knock-out and knock-in rats in France and in Europe. 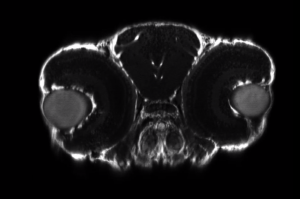 Our work focused on Drosophilia, one of the most powerful animal models for studying the cellular and molecular basis of sleep-wake rhythms. 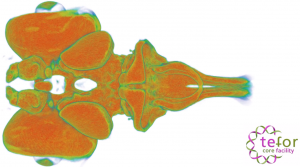 Our group gathers multi-disciplinary expertise aiming at developing methods and algorithms for extracting, analysing, and modeling spatial data from biological images. 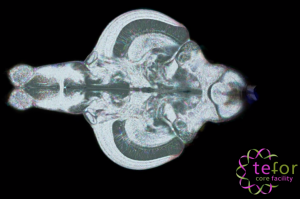 Complex scientific services affordable for everybody.